Today I will be sharing about the new Palmer’s Rapid Moisture Spray Lotion. Yeap, you saw it on TV it was endorse by my 女神 Sonia Sui, 隋棠 (sui tang) ~!! :) Love her show since “The Fierce Wife” aka 《犀利人妻》 when she was playing the role of 谢安真 I tell you, her acting skill lagi best. I cry, i laugh, i go crazy because of her role. Do watch it if you havent! 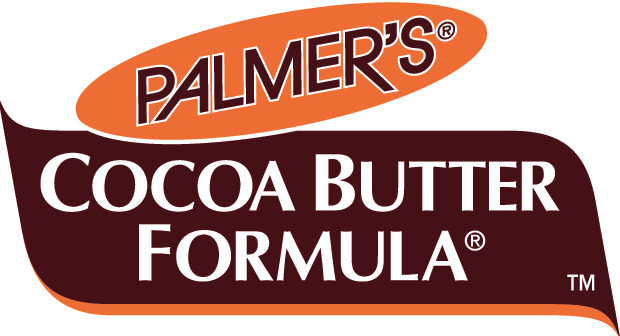 Anyway do you know she is a super fan of palmer’s product? You see her skin so good, cfm is daily spam palmers one. You know she is Taiwan Celebrity Model aka 名模？ Her long legsssssss~!! Her fair skin…….. I so envyyyyyy! Don’t believe? See my 女神 TV Commercial here!!! And other TV Commercial by Palmers! I seriously can keep watching again and again. Sonia is soooo pretty!! Love her smooth and fair skin!!! Anyway, so what is so cool about this product? It’s cool in the sense that it’s a SPRAY Lotion! Usually lotion very messy right, need to squeeze out on palm, then bua~ But now, just spray and it will do the job. So easy! P/s Spray a little will do, if not you need to rub it. I like this product cause of the cocoa butter smell and hubby say i smell like CHOCOLATE!!! I am very serious. The Cocoa smell is very strong and i suggest not spraying to much if your partner doesnt like it. But even he doesn’t like it SO WHAT?! It’s super good for my skin coz it’s a SUPERFOOD~! The correct way of using is…. Hold can 3-4 inches from skin and spray in a continuous motion. Rub gently into skin. And do remember to unlock first!!! I really find this lock and unlock function super cool~!!!! twist here twist there! Here is my before & after. Well, on photos isn’t really obvious however, I can feel that my skin is deeply moisturized! 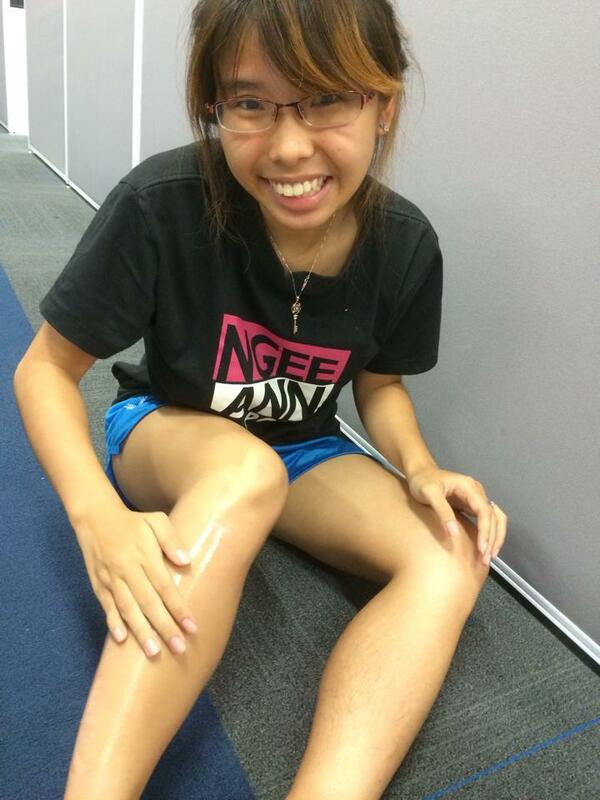 Even after waxing! The other leg no wax but yet is much drier! Come on, you gotta give Palmer’s Rapid Moisture Spray Lotion it’s credit!! Tempted liao right? Now let’s share where to buy!!!!! LATEST INNOVATION – The new age moisturizer in a can Palmer’s is pleased to launch the new range of innovative moisturizing spray lotions. Their key ingredient is obviously their Cocoa Butter which is nature’s super beauty ingredient. It uses a unique delivery system and Rapidsorb ® Technology which is non-aerosol based and uses NO propellants to deliver fine sprays which allow the lotions to be very quickly absorbed into the skin. Believe me, the lotions get absorbed in seconds! Also, its super-lightweight, non-staining and non-greasy formula allows you to get dressed in a jiffy! Crafted especially for use “on the go”. Check out my Instagram (@gerlynwang) for my personal review! 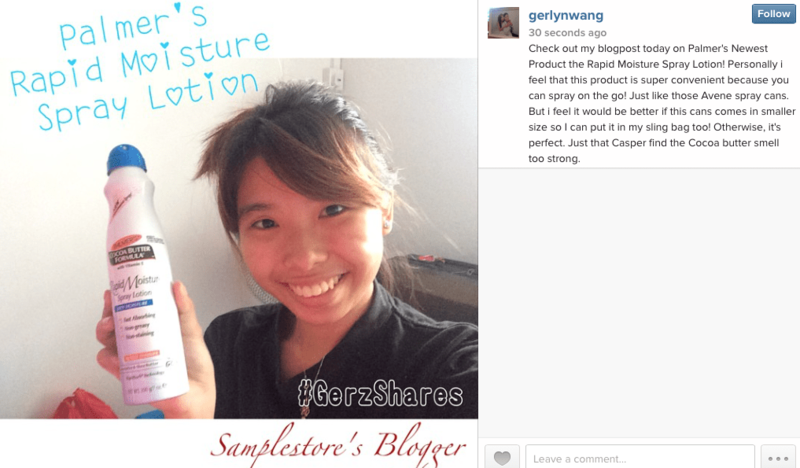 You can also share your reviews with me just hashtag #GerzShares & #PalmersSg & #PalmersSprays and also tag me if you want!